NEW ON THE FRONT FASHION? The seasons pass, The mode… REMAIN! It is probably the motto that in recent years is the best world fashion. If beauty and technology to master is by far and UNIQUENESS the terms INNOVATION ', the same does not happen for Fashion Brands, where it can often seem that the only ones to rebuild the look are the large multinational shopping low cost. Questo, hiring young designers and creating something new, sempre. But is it really so? Every year we see a transfer market for creative directors and ideas, from house to house, with the hope that the latter bring fresh air. Sometimes it works, sometimes not. Often to revive collections, must still not too bold and maintain a creative proposal that goes hand in hand with the marketability of products, we resort to technological support and the use of social. In particular, the MODA, the one with a capital M that of the brands most famous and requested, to speak, It has become very social and extremely pop (in the sense of popular). Everyone with a smartphone has the opportunity to enjoy a fashion show in front of a spritz with friends.The parades taking place in this "Fashion week in Milan" confirm everything. FASHION is no longer made of EXCLUSIVENESS but opened their arms to the people.For many brands is a great value added, often to tell the truth that the great business also comes from the notoriety and the large following on social of its directors. Just think ofAlessandro dell'Acqua, however, designers of undoubted skill.Skillfully he made his markN 21 among those with the spirit social and pop more powerful. This certainly brings greater visibility of potential customers who might not otherwise would come to know his creative proposals. 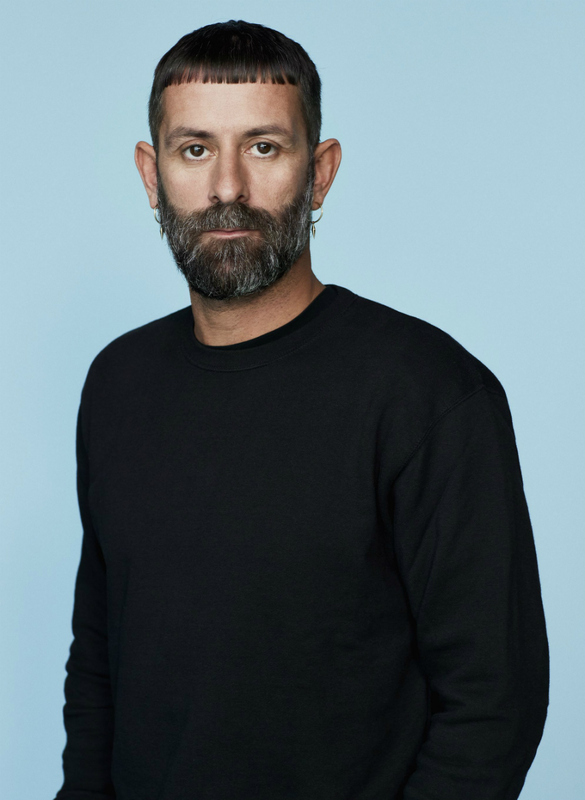 Another striking exampleMarcelo Burlon, his charisma and his talent have been most evident "Internet" and now is certainly among the most popular creators, especially the last generations. Anyway, those who still believe "in exclusivity from the front row", quiet yet exist, still it exists ... as there are still the privileged who live near, very close, the fashion show that seasonally fairytale return on time to make dream those who love the "fashion", around the planet. Often it is those invited to these important happenings in fashion to drag the brands that advertise wearing them, to even more acclaimed successes.Just take a look of the outfits Chiara Ferragni, Fedez eNicki Minaj al fashion showFendi .... albeit exaggerated have wowed millions of their followers. I really loved the collection presented a few days ago dall'osannatoRiccardo Tisci, creator of a real new BURBERRY, a need to recognize talent and an amazing creativity that allow the, let's, to turn gold everything he touches. But the Arab is a true phoenix and has always: the great masterKarl Lagerfeld; with his creative genius and perhaps unwittingly succeeds histrionic (deservedly) to be loved by generations. Her latest collection, dedicated "to" made huge pockets of absolutely impeccable fashion for Fendi, It will certainly do a lot about whether. The only drawback, for many, use large quantities of natural fur. For now I leave you. Un abbraccio.